Weronika Bagniewska was born on 15 April 1999 in Grudziadz. In 2006, she started to learn the violin at the Stanislaw Moniuszko State Primary and Secondary Music School in Grudziadz with Piotr Jankowski. Between 2012 and 2016, her teacher was Yefim Stinerman. Then she learned with Boleslaw Siarkiewicz PhD. 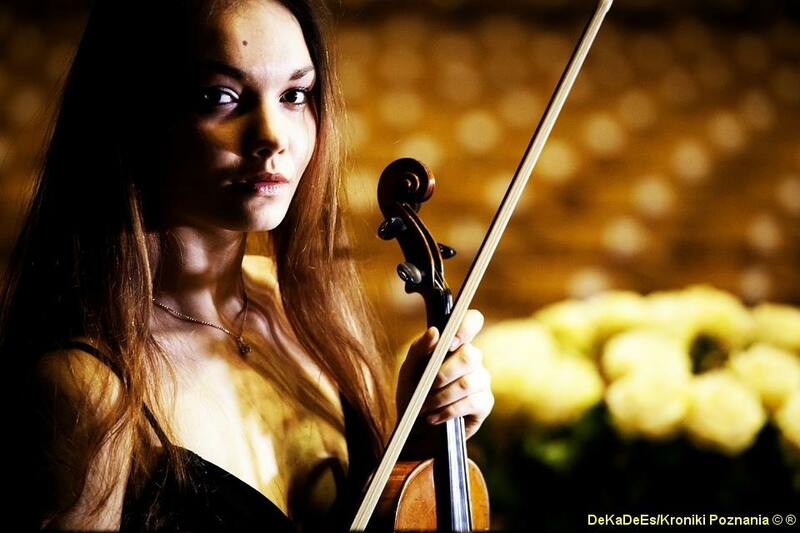 Presently, she studies violin at the Ignacy Jan Paderewski School of Music in Poznan with Prof. Marcin Baranowski and his assistant, Maxima Sitarz.